Part the Cloud — an inspirational event calling on community leaders, business executives and celebrities to raise awareness and funds to fight Alzheimer's — alternates yearly between a gala and a luncheon. The Part the Cloud Luncheon was held on Wednesday, February 13, 2019, at the Sharon Heights Golf and Country Club in Menlo Park, CA and raised $1 million to support Alzheimer's research. 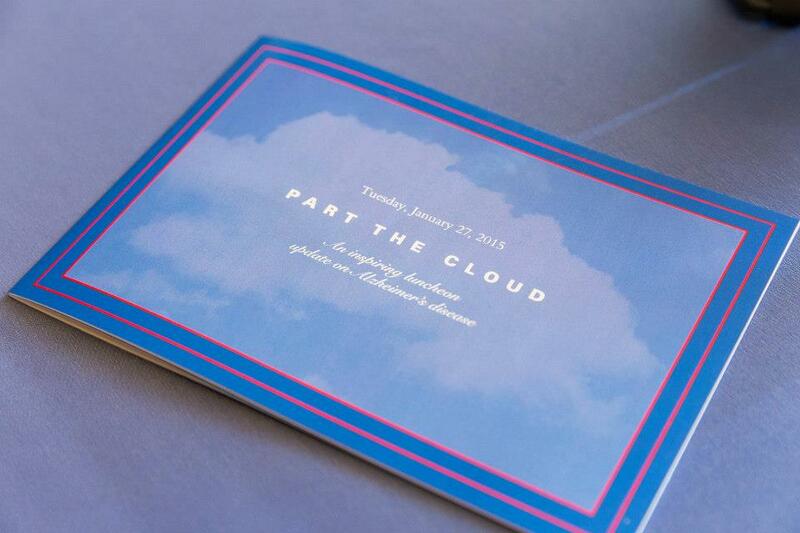 Please save the date for the Part the Cloud Gala on Saturday, April 25, 2020 at the Rosewood Sand Hill in Menlo Park. CA. 100% of funds raised through Part the Cloud support the Alzheimer's Association's International Research Program and fund novel research ideas to determine if they will be effective treatments for the millions of people affected by brain disease. Together we can Part the Cloud! 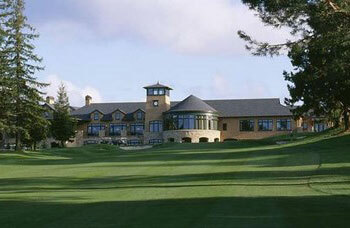 For information on sponsorship opportunities, please contact Dagmar Schildwach at 408.372.9905 or dschildwach@alz.org. In 2012, with the help of a dedicated volunteer committee, Mikey launched Part the Cloud, an inspirational gala calling on community leaders, business executives and celebrities to raise funds for the cause. Six events and over $29 million later, Part the Cloud has evolved into much more than a fundraiser — it's a movement to transform progress in Alzheimer's research. Our Mission: To fund Alzheimer's research with the highest probability of slowing, stopping or ultimately curing Alzheimer's disease. Interested in becoming a sponsor for the 2019 Part the Cloud Luncheon? 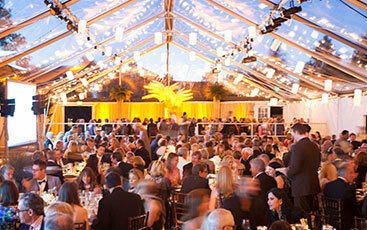 All sponsorships include high-profile opportunities for recognition, as well as tickets to Part the Cloud events. To inquire about sponsorship opportunities, please contact Lynne Carey at lcarey@alz.org or 312.335.5753.